Effective Networking – How to answer that killer question! Followed by networking and refreshments. This will be an interactive workshop delivering tips, tricks and techniques to help us become more effective whilst networking. Whether this is on a one-to-one basis or presentations to larger groups, during the event we will gain valuable skills and have fun at the same time! A trainer/consultant in International Standards, Phil has spoken and trained in over 10 countries in the last 5 years and has a background in concept sales. Training in Egypt, Turkey, and Ukraine – every time he left the country there was a riot or an invasion! Hopefully this event will be less volatile. Phil has been a member and twice Distinguished Toastmaster with Toastmasters International for over 15 years and a member of the Professional Speaking Association for over 8 years. Before Phil became a professional speaker, he was a trainer and sales consultant for several companies. 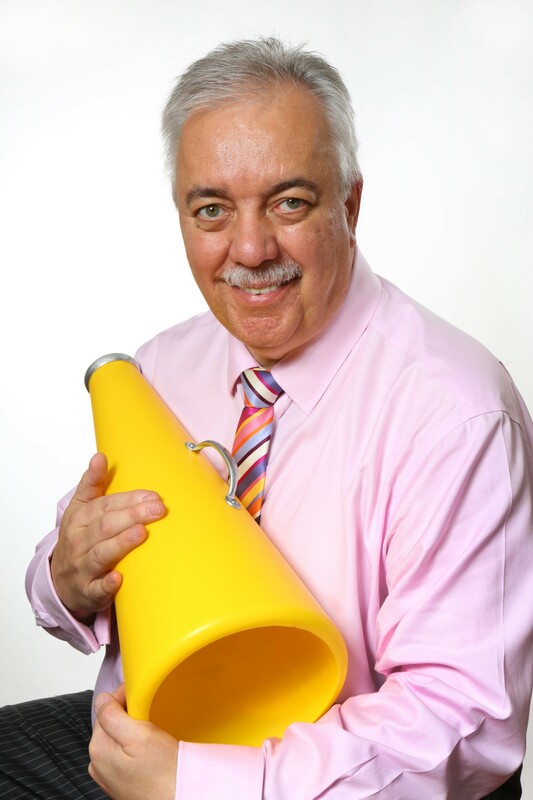 He now coaches organisations and individuals in the art of presentations with a focus on communication.